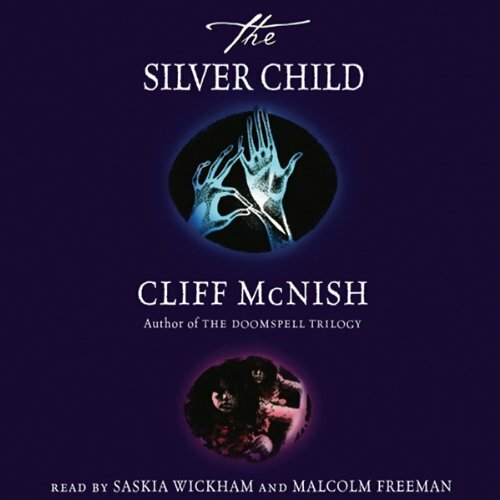 Showing results by author "Cliff McNish"
Six children leave the comfort of their homes. They are drawn to Coldharbour - an eerie wasteland of wind, rats, seagulls and rubbish tips. Emily and Freda, the twins, scuttle bright eyed and insect-like in search of the others. They find Thomas on a food tip. The gentle giant boy, Walter, joins them and so does Helen, who can read minds. And at the centre of it all is luminous Milo, his skin hot and bright with silver. Each of them has a unique gift, but they must learn to use their skills fast.